This past week we began the long trek back to the west coast! The tour is wrapping up here in a month, and it’s crazy to think just how far we’ve come! 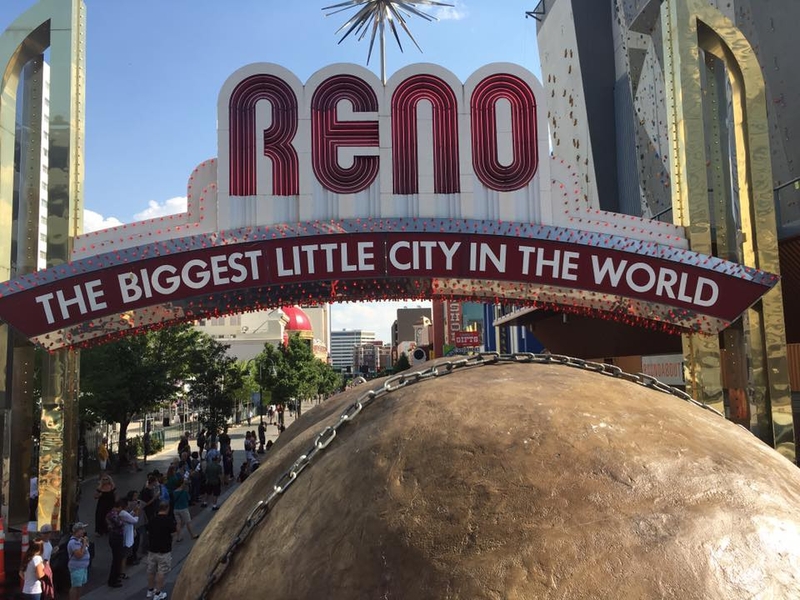 We started out in Green Bay, Wisconsin and made our way to Reno, Nevada. 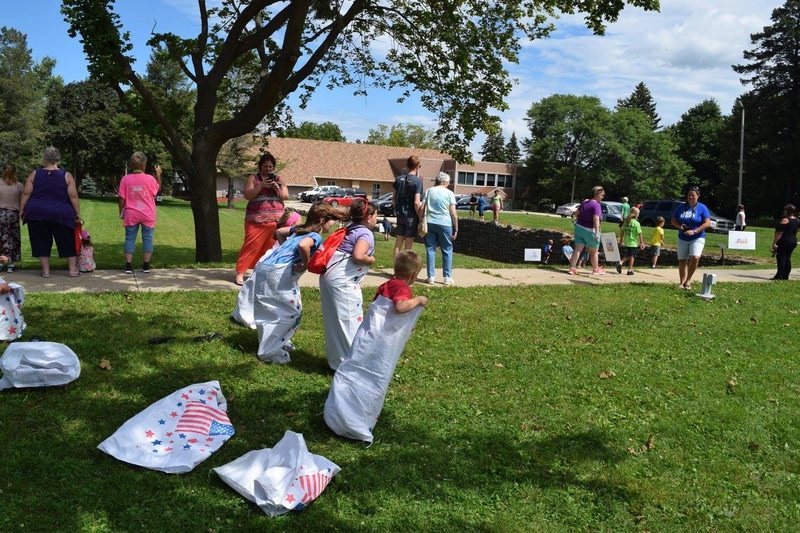 However, not without a few stops along the way including a two hour event in Milton, Wisconsin at the Milton Public Library. We weren’t sure what to expect for this short stop, but were pleasantly surprised when we were greeted by a few hundred people upon arrival! The crowd cheered when we pulled in, and it was an instant rush of excitement! Once we parked, we started handing out prizes and Spuddy Buddy took photos with the children. The library also held some fun activities including a “Mr. 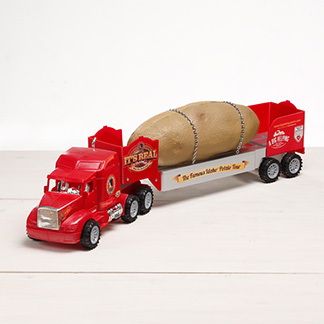 Potato Head” raffle, potato sack races, potato painting, and more. It was great to see the community come out for us, and we even did a few interviews for Home Town News and WCLO Janesville radio station. It was such a surprisingly fun day and shoutout to Bill our superfan for making it all happen! Excited fans at Milton Public Library! After Milton, we had three long drive days with stops in Des Moines, Iowa, Sidney, Nebraska, and Salt Lake City, Utah. We had a day off in Salt Lake City, where we filmed our new upcoming video based off of the movie “Mean Girls”. The movie is very prevalent in pop culture, so we thought it would be perfect to film a spoof with funny quotes from it! Make sure to check it out, it will released on Facebook and Youtube on Wednesday August 23! Once we arrived in Reno, we met some Idaho Veterans in town for The American Legion National Convention. American Legion is the largest veterans service organization in the nation. They raise millions of dollars every year to help veterans and families in times of need and to provide educational scholarships. Abe, a member attending the convention from Mountain Home, told us they’ve raised over 34 million dollars for Idaho scholarships since their birth! 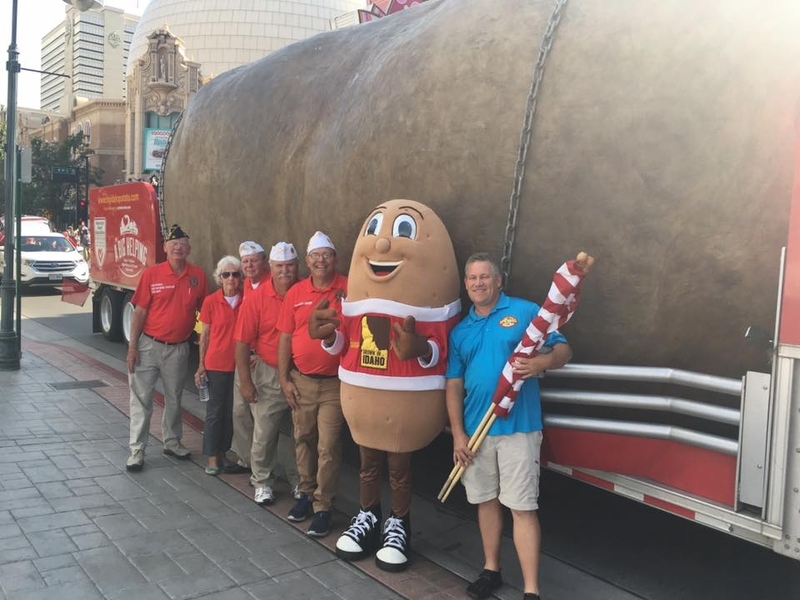 It was the 99th annual convention and the the #bigidahopotato got to participate in the parade through downtown Reno. 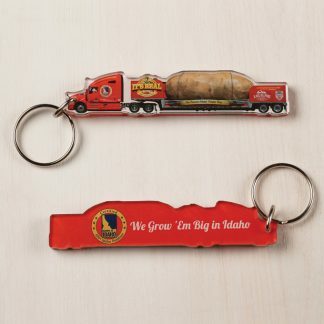 We had veterans and their wives on board, as well as walkers in front of the truck passing out mini Spuddy Buddy’s and Idaho Potato pins to the crowd. It was great getting to talk with the veterans, and they were some of the most grateful people we’ve met on the tour! 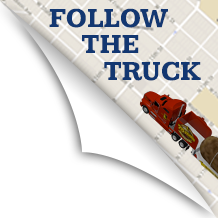 It was the least we could do to bring the truck to the convention compared to what they and their families have sacrificed for our country. Thank you to everyone who has served we truly appreciate you! Spuddy Buddy, Lar Bear, and the wonderful veterans who rode with us in the parade! 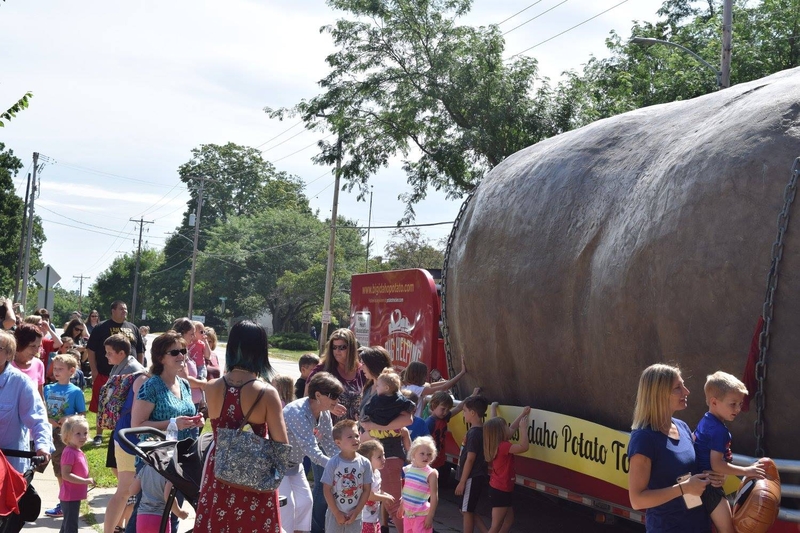 The #bigidahopotato made it to the “biggest little city in the world”! 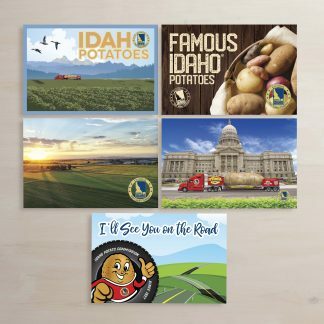 Up next, we’ll be back in our home state of Idaho with a few events in Washington and Utah! It’s bittersweet to know that we’ll be back on our home turf until the end of the tour. We’ve had such an amazing time visiting all of these new and far away places but there really is nothing like home! I’m so excited to finish this tour strong so keep a look out for more videos and posts on social media!